My name is Rebecca Louise Morris and I'm a 20 year old that works within IT at Siemens Rail Automation. I've never been to University and although I haven't got a degree, I really love my job. Bearing that in mind, the thing I love more than anything else has to be all things beauty and fashion related. I am an obsessive when it comes to lipsticks and bronzers and pretty dresses for work and I love to write about it all. I first started writing my blog October 2013 and after a short break recently over the 2014 Christmas break, I'm back with a fresh new blog layout and template. I really hope that 2015 is the year for me, I can't wait to see where this blog and my job takes me and I can't wait to hear about what you guys think in the comments. Hi Lovelies! My name is India-Robyn and I’m the founder of “The Jewel Beauty” Blog! I started my blog in 2012 and it has been my main passion ever since. I also work in digital media and I’m currently coming to the end of my Business and Management degree. It's safe to say I'm looking forward to getting some more blog time! When creating my blog I wanted to make sure it was a true reflection of myself and that’s where the “Jewel” part came from, as it’s my middle name. I then decided to add on “beauty” as if you stop by my blog you might be able to tell I’m just a little beauty obsessed! 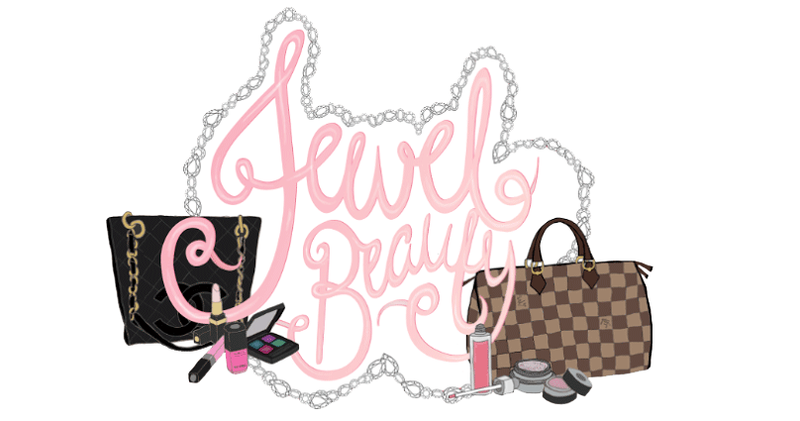 The Jewel Beauty Blog is a friendly place on the Internet, where you can find detailed reviews and all things beauty, lifestyle and fashion too! I would love you to stop by! 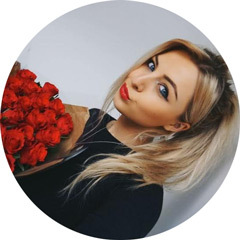 bylaurenjane is a three year old beauty, fashion and lifestyle blog written by a typical girl next door who relates to her readers. Over the last couple of months bylaurenjane has incorporated a 'My Body Series' in which readers can follow Lauren on her journey to get fit and tone up, with candid progress pictures and an honest update on her journey. There are regular product reviews, OOTD posts with the occasional personal post added into the mix. As an aspiring showbiz, fashion and beauty journalist - my blog is filled with all the things I love in London (and beyond). I regularly travel, which features heavily on my blog and I'm a bit of an 'eating out' addict, so prepare for lots of photographs of delicious concoctions. If you're looking for a blog with a bit of everything, then I'd love for you to take a look at scarlettlondon.com. I post something different everyday - whether it's about going 'behind the scenes' on Made In Chelsea or sitting FROW at London Fashion Week (I felt very underdressed), everything goes up on the blog! Hey everyone my name is Kayla and I'm a beauty blogger! First let me share with you how my blog got started. In my last year of Fashion School I decided I wanted to start a fashion blog and as i did more post on Sheer Beauty and followed other blogs I discovered I had a love for makeup and that is what my blog became a beauty blog. Stories of beauty, style, friends and food; living a charmed life wherever the wind blows her. A photographer at heart, she tries to capture the magic in every day life through the lens she carries with her everywhere. A passionate storyteller studying life from every angle. Hi, I'm Polly, an 18 year old gap year student currently applying to study Graphic Design/Illustration at uni. I started up Sighh Designs during my A levels for a bit of fun after such positive feedback on the drawings I posted on Instagram (link). It's now become a full time job/hobby (jobby) and it's amazing to watch it grow! I design all my products by hand and then scan in to edit digitally. Feedback from social media is vital for me, (I make all these products for you guys!) so whenever I'm working on a new design I post updates on Twitter @pollyvdsz) / @SighhDesigns and Instagram @pollyvdsz. 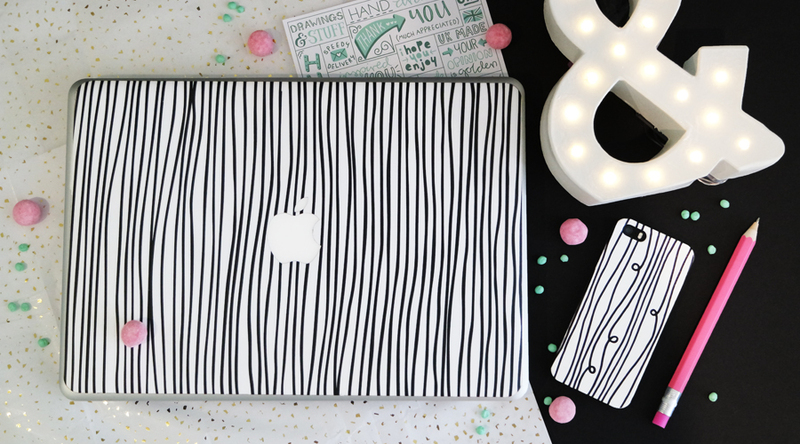 I currently stock phone cases (not just for iPhones *woop*), notebooks, makeup bags, MacBook skins, mugs and stickers and have plans for so much more! Check out the #SighhDesigns hashtag on Instagram to see some of my customers showing off their new bits. Is there anything you fancy? London Beauty Queen is the brainchild of Hayley Carr, who set up the site five years ago after working in the beauty industry for many years. She tackled controversial issues, lifts the lid on what's really going on behind closed doors, discusses the 'science bit' of beauty and helps to educate readers so they can make informed choices. From the latest lipgloss launch, to why mineral oil isn't such a great idea, to dissecting the blogging world one post at a time, LBQ is a one-stop shop for anyone interested in beauty and social media. Ciao bellas! (Or to any amigos out there). I am Eltoria, 22, and as you can probably tell from the header, I am slightly obsessed with face masks and all things beauty related over at eltoria.com. I am also an avid YouTuber where I also love to vlog and blog about fashion, life, prize giveaways, and health and fitness. So come on over, the water is fine! I hope you go and check all these ladies out and show them some love as they're all fantastic reads! I'm also obsessed with Polly's shop Sighh Designs - she designs the most perfect stationary / makeup bags and phone cases! I love these posts. I'm going to have a click-through and find some new reads! Thanks for sharing! Thats a lot of sponsors! Great job, 2.8 million views! Nice blog.Get more offers on latest fashion products at jabong offers at Grabon India.